Vol. 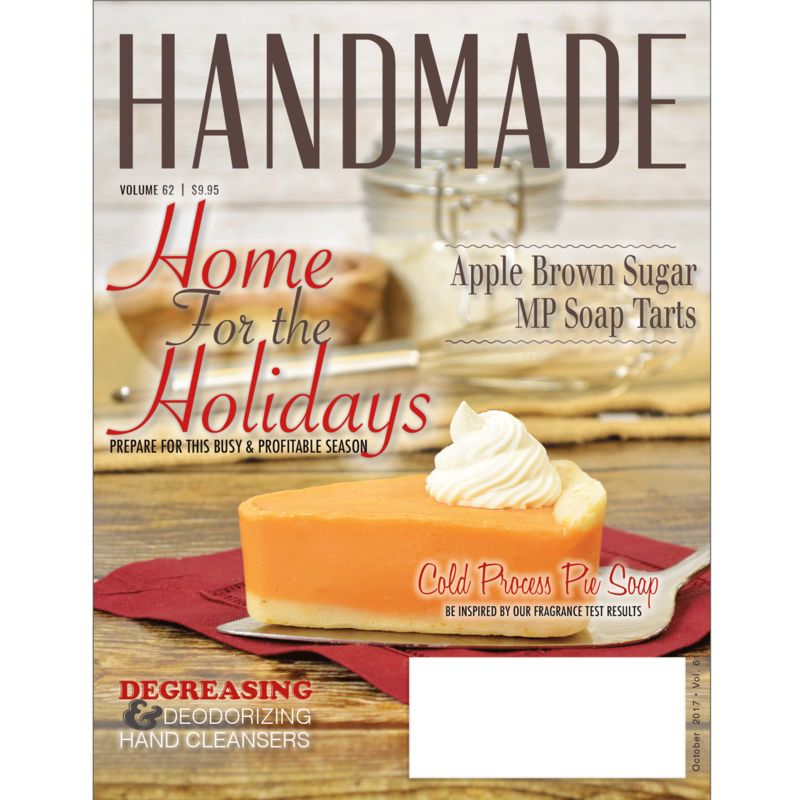 62 - 'Home For The Holidays' was designed to ease the stress of the busy season by providing the reader with tips, tricks and recipes to refer to during the holiday season! Find inspiration through Business Articles, Chemistry Articles, Recipes and more!